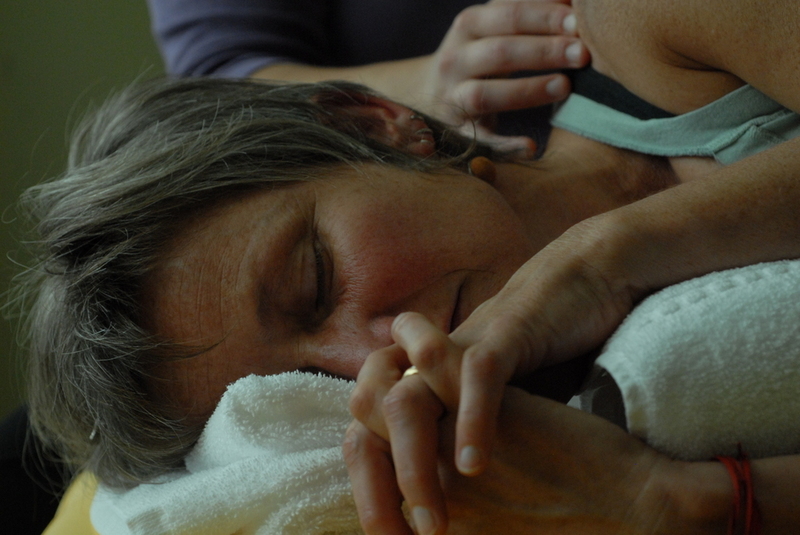 with Sharon Costianes, GCFP is an individualized, powerful, yet gentle, hands on approach. FI is painless, effective, and widely recognized for its ability to successfully address serious muscular-skeletal and neurological problems. help you cultivate sustainable movement patterns, foster relaxation and help you move through your day in a more focused way. Classes are now live-streamed! Don't let poor weather, distance, or even time limit you. Join class in person or from the comfort of wherever you are. Come to class live with Sharon in our convenient downtown location, join live from the comfort of home, or simply take class when it's convenient for you at a later time. Participation links and recordings will be provided for each class, and will be available for 24 hours after the class time.